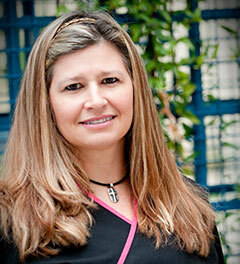 Hollye started working in the dental field when she was still in high school more than thirty years ago. She joined our team in 2013. 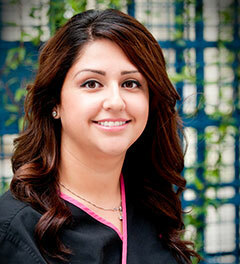 She is passionate about caring for patients, and she does her utmost to help patients achieve their healthiest smile. Hollye studied dental hygiene at Tarrant County College. In her years of dental experience, Hollye has completed numerous advanced trainings including certification as a pediatric assistant, Zoom! bleaching certification, laser assisted new attachment procedure training for treatment of gum disease, dental sealant certification, licensed in nitrous oxide administration, CPR licensing, and completed medically compromised and mentally disabled high risk patient care training. Outside of work, Hollye is happily married with three beautiful sons, and a fur baby daughter. She enjoys camping, hiking, going to the archery shooting range, and completing family projects. 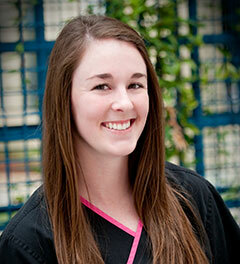 Our newest team member Karissa, is a Registered Dental Hygienist, hailing originally from Fort Bragg, CA. 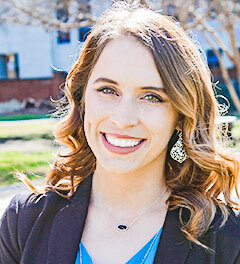 Karissa attended Midwestern State University and has over three years of dental industry experience. She also holds advanced certifications in CPR, radiology, and nitrous oxide administration. Karissa loves working with her amazing co-workers and wonderful patients. Karissa is also a newlywed, having just tied the knot in November of 2014. But she still works hard to stay close to her family, including her older brother who is a teacher in California, and her mom and dad who have retired in Iowa. When not at work, Karissa loves spending time with her husband and playing with their dog, Spud. Since 2007, Yesenia has worked hard to offer outstanding care for dental patients, and she’s been an invaluable member of our team since 2012. She loves talking to and working our patients. She studied dental assisting at Tarrant County College, and is certified in CPR and nitrous oxide monitoring. She’s currently attending dental hygiene school. A native of Fort Worth, Yesenia is married with two sons. In her spare time, Yesenia enjoys baseball and spending time with friends and family. Samantha joined our team and the dental field in 2016. She greatly enjoys her work, and she is passionate about helping every patient understand their treatment options and how to make their care fit their schedules. Samantha attended the University of Texas at Arlington, and has training and expertise in insurance, OSHA regulations, and CPR. A native of Benbrook, TX, Samantha is happily married and the proud mother of two amazing children. She enjoys traveling and coaching gymnastics. Samantha is currently a nursing student. Ana entered the dental field in 2014, and she was brand new to our practice 2017. She has loved having the opportunity to get to know our patients and build strong oral health partnerships with everyone she treats. 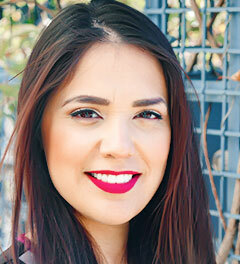 Ana studied dental hygiene at the University of Texas Health Science Center at San Antonio. She is certified in CPR, Nitrous oxide monitoring, and dental sealants. Ana’s parents and youngest brother live in Brownsville, and her other brother is attending college in San Antonio. When she’s not working hard in our office or spending time with the family, Ana enjoys walking her dog, Yoko, traveling, swimming, painting and photography, and working out. Ana was recently married and is new to Ft. Worth.